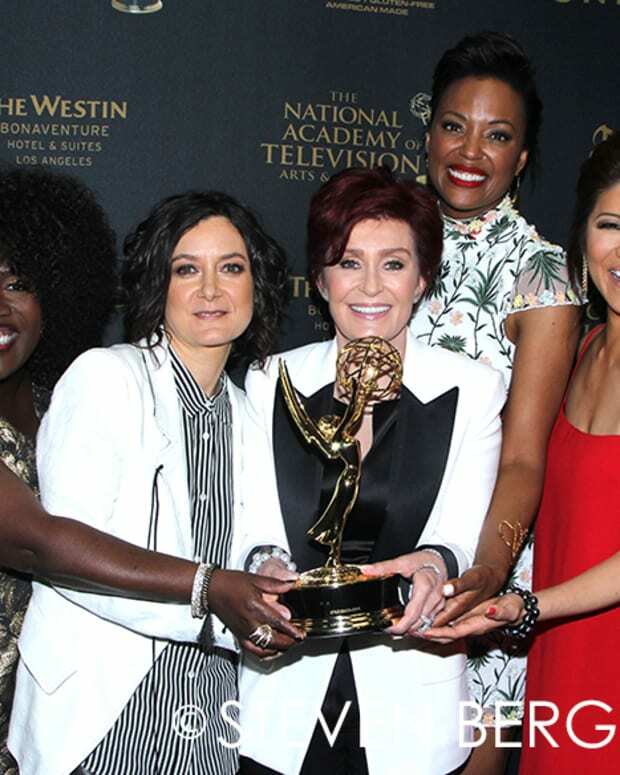 The ladies from The Talk took home the gold for Outstanding Talk Show Host at the 44th Daytime Emmy Awards. 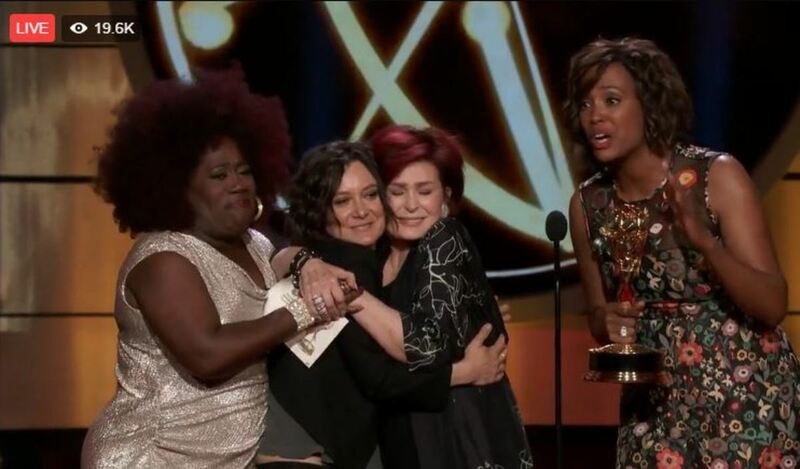 The win thrilled Daytime Emmy co-emcee Sheryl Underwood. Sara Gilbert, Sharon Osbourne, Aisha Tyler, and Julie Chen round out the panel on the popular CBS gabfest. The Talk&apos;s competition included the hosts from The View, The Real, Harry Connick, Jr. and Kelly Ripa.